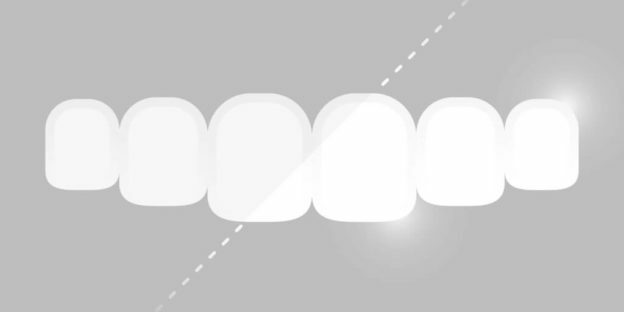 If you would like to have a great smile and avoid oral health issues down the road, it is important you know and apply proper preventative care techniques. 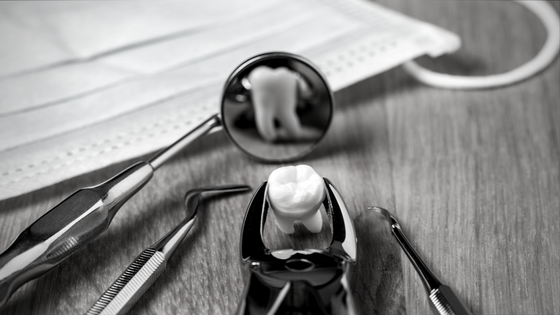 Preventative care starts at home with good oral hygiene, but it also means seeing a dentist for professional care and checkups on your oral health. 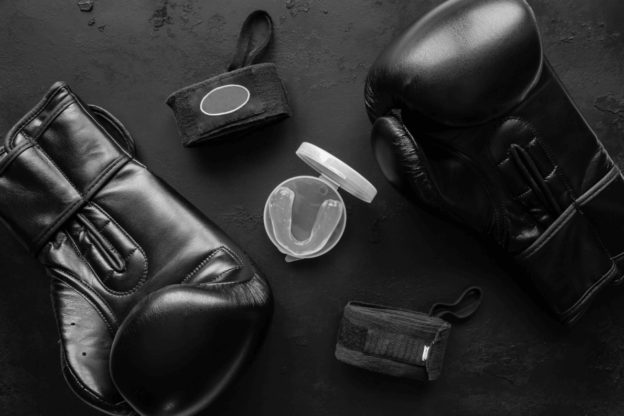 Below are some tips to keep your mouth and teeth healthy and strong with preventative care. 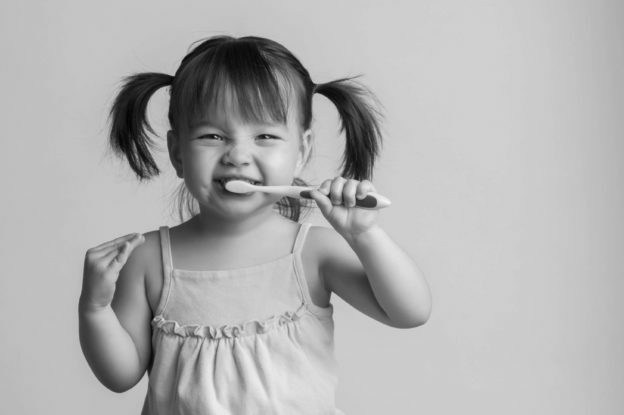 Taking good care of your teeth at home is important to avoid plaque buildup and prevent tooth decay. On a day to day basis, you eat foods and drinks which contain particles that stick to your teeth, if not manually removed with regular brushing and flossing. If these sticky substances are not removed, it can turn into plaque over time, which will gradually eat away at your teeth. If you are not using a toothpaste which contains fluoride, talk to your dentist about which brands he or she recommends. Fluoride in toothpaste helps to prevent cavities, and keeps your teeth healthy and strong. Remember when you are brushing to give it some time before rinsing immediately with water. 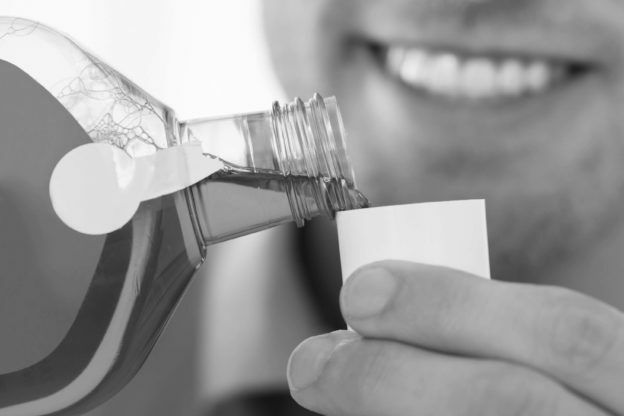 Spit out the remaining toothpaste, but wait at least thirty minutes or so before drinking or rinsing with water to have the best results. Also, keep in mind your diet does impact the health of your teeth and gums. If you eat lots of sugary or acidic foods, drinks, or candies, it will take a toll on your mouth. If you don’t want to limit your intake of sugary foods or drinks, which is foremost recommended, there are a few things you can do to minimize its effects on your teeth. When drinking a sugary soda, drink it all in the same sitting and don’t take sips throughout the day. Each time you take a sip of soda, the sugars in the soda react with the bacteria in your mouth to create acid, which is harmful and attacks your teeth. This process happens every 20 or so minutes after taking a drink, so you can see why you would want to drink the soda all at once. This prevents this process from duplicating multiple times a day. It is also recommended to drink lots of water throughout the day. Not only is it important to stay hydrated, but it also plays an important role in rinsing the pallet, especially after eating sugary or acidic foods. Chewing sugarless gum also has a similar effect. Chewing sugarless gum activates saliva in your mouth to rinse away any acidic or sugary particles. Doing so minimizes the effect of these sugary foods and drinks in your mouth. In the paragraphs preceding, you learned about the importance of preventative care at home. 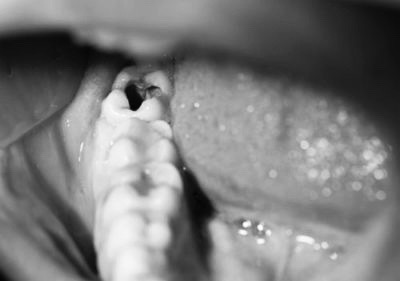 You also learned some basic preventative measures you can do to prevent plaque and buildup from turning into cavities. 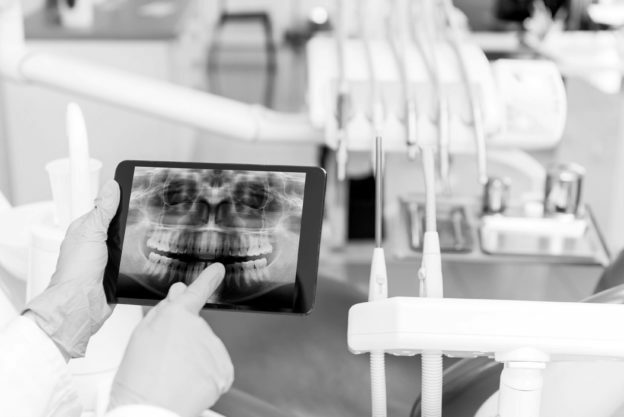 Now, for part two, we will be going over the importance of seeing a dentist semiannually. Scheduling an appointment to see the dentist twice a year is important for a few reasons. First, you can receive a professional dental exam, which checks not only for cavities, but also any signs of disease or oral cancer. Secondly, a routine teeth cleaning twice a year helps to remove plaque which cannot be removed with a soft-bristled brush. This helps to prevent cavities and other dental work needed down the road. Dental sealants may also be recommended by your dentist to prevent tooth decay. Since teeth with deep grooves or uneven surfaces are difficult to clean, dental sealants will make these problem areas easier to clean by giving it a flat surface. 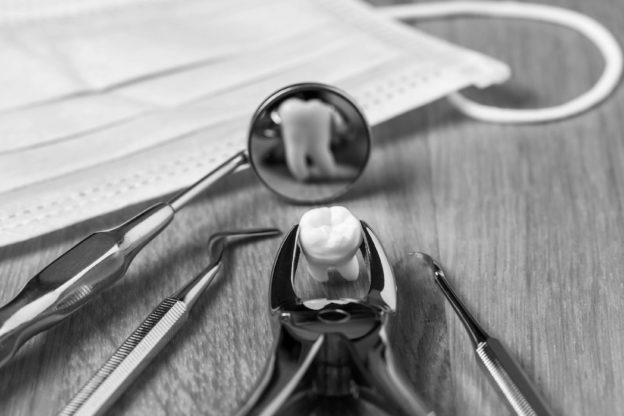 Talk to your Idaho Falls dentist today to learn more about how you can better take care of your teeth at home and through preventative dentistry. Schedule your next appointment today at (208) ­524-1700! This entry was posted in Preventative Dentistry on January 30, 2018 by Barton. This entry was posted in Family Dentistry, Preventative Dentistry on July 17, 2017 by Barton.